this is what most of my day look like! 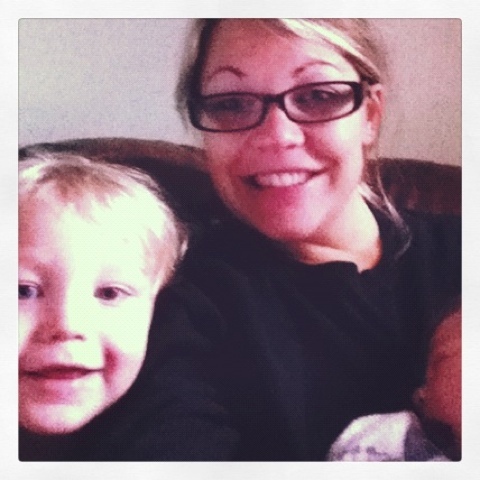 mama and her two cute boys - or 'bahs' as kullen would say! 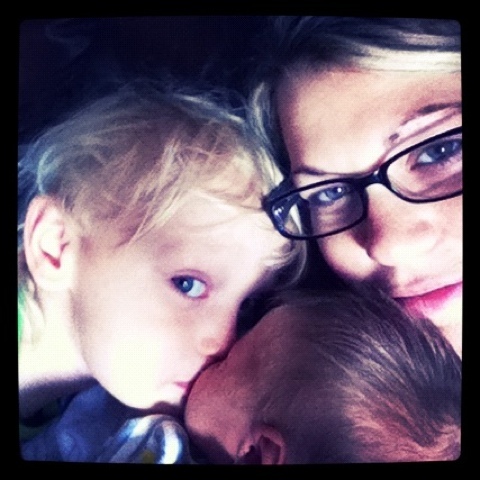 linking up at one of my favorite blogs - the Anderson crew! love that he's giving the baby a kiss. SO cute!!! And iPhone pics are the best. Only thing I'm capable of using.